Rapp School is an Osage County treasure. 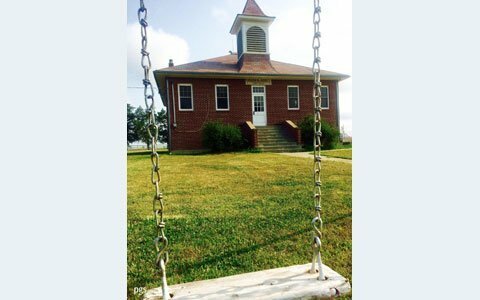 This brick school house built in 1929 includes original furnishings, curriculum materials, and playground equipment. The solid, brick structure not only served the community well until 1959, but also lives today as an active historical resource and repository of our local educational and social history. 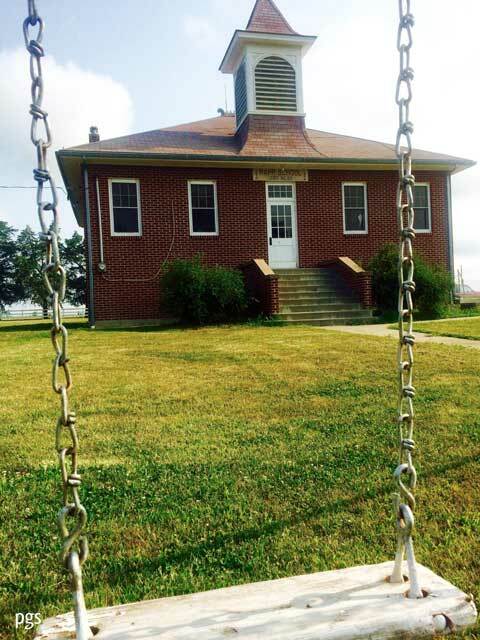 Rapp School is located at 10324 U.S. Highway 56, about four miles west of Osage City, Kan.
Rapp School, a longtime institute of learning in Osage County.